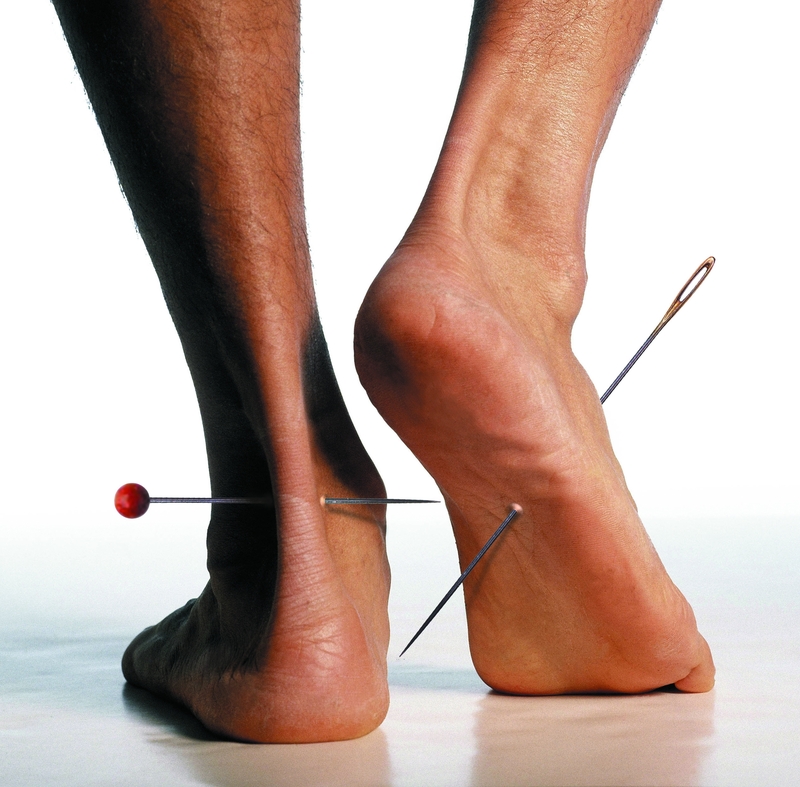 Are you or your loved ones suffering from severe foot pain? 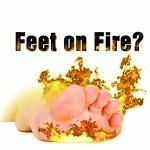 Are you suffering from severe foot pain, numbness, burning, tingling, tightness or cramping in your legs? When every step hurts, living life becomes such a difficult ordeal. 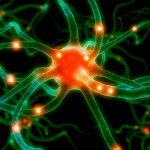 The latest research reveals that over 20 million Americans suffer from neuropathy. There are many types and causes of peripheral neuropathy but one of the most common is called diabetic peripheral neuropathy. 60-70% of diabetics have some form of peripheral neuropathy. What is this condition? Well, it’s simple. Our bodies are composed of enormous communication systems that relay information from the brain and spinal cord to all parts of the body by a wiring system called nerves. These nerves send messages back and forth to allow us to have normal function in the way we move and feel or sense things around us. Unfortunately, when damage occurs to this system (called the peripheral nervous system), communication between the brain and the various parts of our body is interrupted or disrupted. This is what happens with peripheral neuropathy. In a way, this is very similar to a poor signal when using our cell phones. Without a good signal, our conversations are unclear or the phone call is actually dropped and we lose communication with the person we are talking to. With peripheral neuropathy, your nerves are not able to clearly communicate what is going on in your legs to your brain and spinal cord. Hence, you may feel one of the following symptoms: tingling, numbness, loss of sensation in feet and legs, pain, cramps, burning or prickling sensation, loss of balance and coordination. People with this condition may find it hard to walk, sleep, drive, stand, and perform activities they normally enjoy. People with diabetes can develop this condition at any time. But the risk does rise with age and how long you have had diabetes. It appears to be more common in people who have problems controlling their blood sugar levels, as well as those who have high levels of blood fat, high blood pressure, and those who are overweight. 5. Inherited traits – Sometimes, our genes increase our susceptibility to nerve disease (So, did grandpa or mom have neuropathy? If so, take steps to take care of your nerve health). 6. Lifestyle factors – Smoking or alcohol abuse may lead to poor circulation and poor nerve health. So how can you prevent diabetic peripheral neuropathy or at least prevent the worsening of your symptoms? Keep your blood glucose levels as close to normal range as possible. 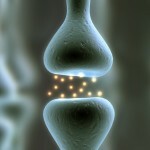 Maintaining safe blood glucose levels protects nerves throughout your body. Maintain a healthy weight and try to follow a good diet prescribed by your physician or nutritionist. Get in shape by exercising regularly. Consult with a physical therapist who can design a customized exercise program for your fitness level. If pain in your feet and legs are preventing you from living and doing the things you enjoy, then it is time to talk to your physician and get some treatment. They might refer you to a podiatrist or neurologist for special tests.The doctor might prescribe medications that might help with the pain. These medications are usually anti- depressants, anti siezure or or anti convulsant drugs. However, there is some good news. There are ways to help manage the symptoms of diabetic peripheral neuropathy that are non-invasive, drug free, and has no side effects. Anodyne Therapy uses light energy emitted through pads applied on your skin. They are FDA approved and have been proven to increase circulation and sensation and to decrease associated leg pain. Don’t wait till your symptoms are intolerable. Delaying treatment may mean continued worsening of the health of your nerves and may lead to irreversible damage. There is help out there…just take action now before it’s too late. If you are ready to take control of your neuropathy pain so you can get back to living your life, feel free to contact ptrheea@gmail.com or call (888)763-4963 for an appointment. Visit us on the web at www.fitnfreept.com. Rheea Rubio, DPT is a Physical Therapist at Fit N Free PT in West Covina California. She is a certified anodyne therapy provider and 830 laser provider. She has worked extensively with patients who have had neuropathy and has designed and implemented successful treatment programs for neuropathic pain relief.